Clever images created for advertising from everyday objects. In this case a brandy glass! 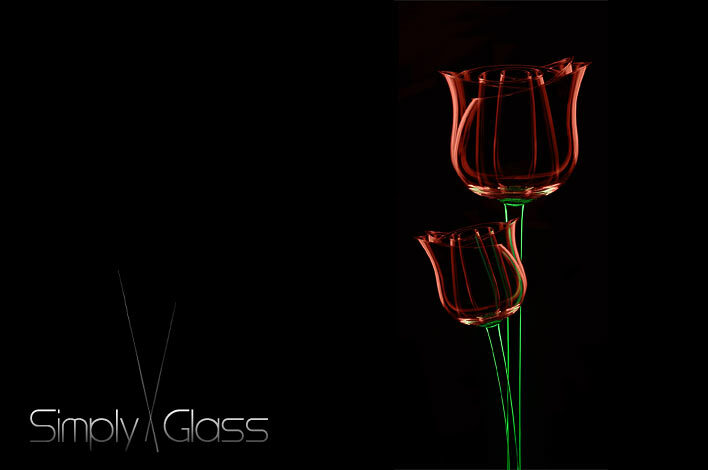 Glass Rose from a brandy glass.